Author: Mudibo-Piwang, Catherine Set In . . . 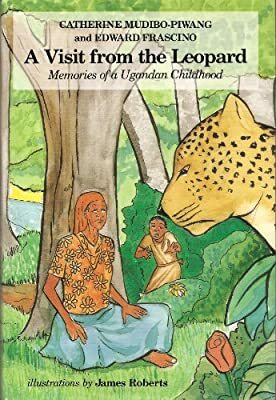 Description: Tells the story of Mbiro, who was named for the swiftly racing leopard, and her childhood experiences in the Ugandan village of Butangasi.